Weekend updates have changed a lot. While we still are finding time to explore and have date nights, the less glamorous side of our weekends are filled with paint in our hair and tools in our hands. This weekend we tackled a smaller project. A small but mighty upgrade to our house. Hooray for a new faucet that I don’t hit every glass on while doing dishes. 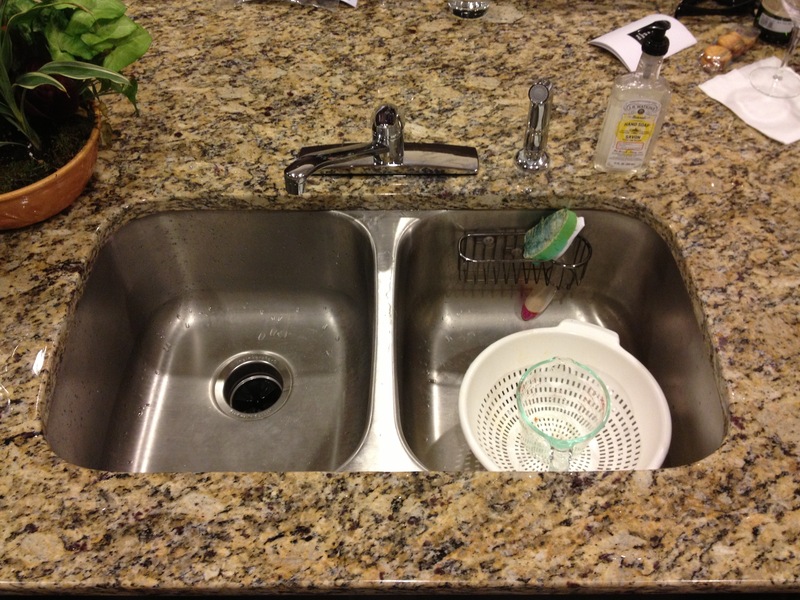 Here is a glimpse at the before and after shots of the sink. Forgive the dirty dishes. Just keeping it real for you guys. 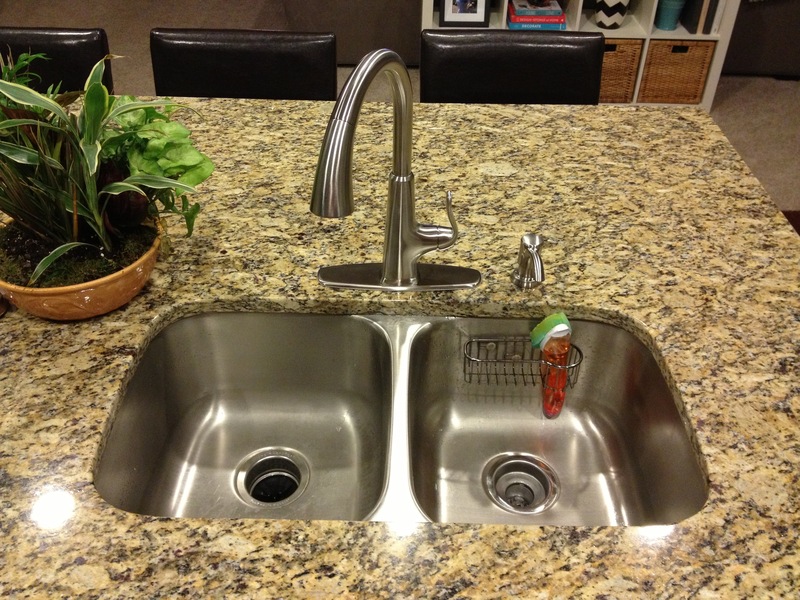 This entry was posted in DIY Projects, Weekend Updates and tagged diy, home improvements, Sink. Bookmark the permalink.